When you were growing up, did you have a favorite recipe? 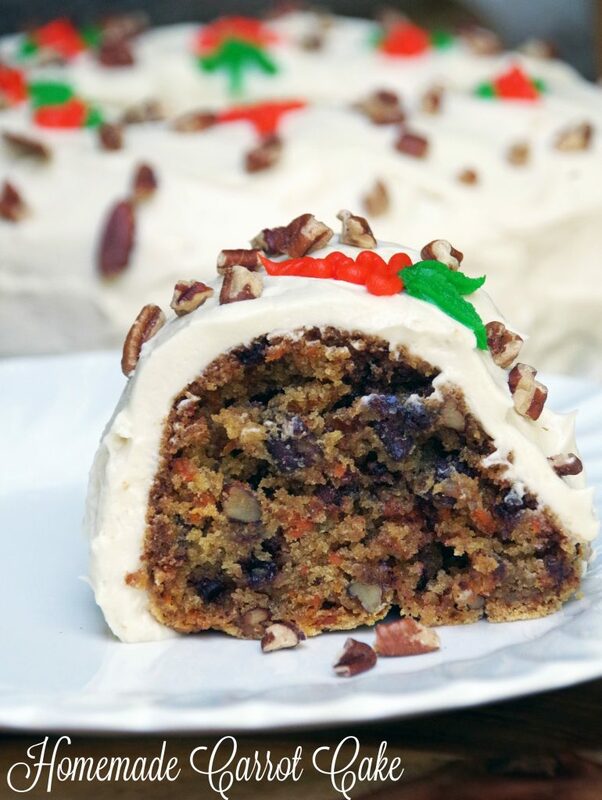 This homemade carrot cake recipe was my husband’s all time favorite homemade cake. His mom used to make it for the family and it was a huge hit. Of course, since we no longer live near his family, we rarely get to enjoy this delicious homemade cake recipe! My husband has been begging me to make him this carrot cake for years so I finally tracked down the recipe with my sister in law and we decided to have a ‘family cake making’ night last weekend. Yes, that is how exciting we are…we make cake as a family on a Saturday night! This is a very easy homemade cake recipe. Of course, if you have to shred the carrots by hand that makes things a bit more difficult. Use my affiliate link here and get yourself a food processor. Seriously, you will never regret that decision for one minute! You can also use it to chop the pecans or just buy them already prechopped. My mother in law’s homemade carrot cake recipe uses the miniature chocolate chips but you could use traditional chocolate chips as well. 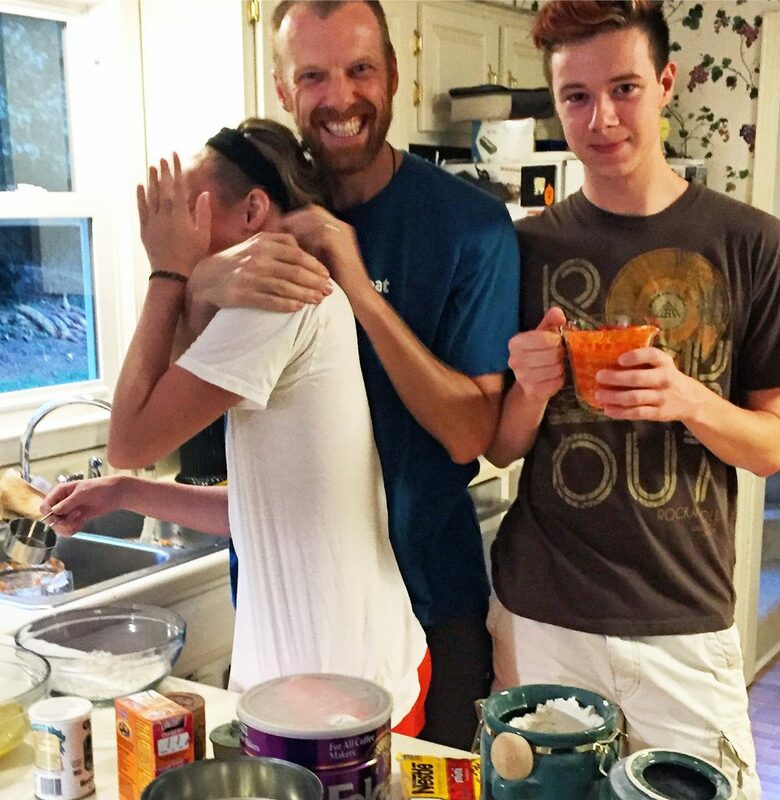 Let me just say that getting the family in the kitchen together is one of my favorite things to do on the weekend. We are busy and don’t always get a chance to just hang out and do stuff with the teens that often. But if there is food involved, they are usually happy to show up and make an effort. Yes, it is messy. There is some good natured yelling and a whole lot of dirty dishes. But we talk, make jokes and create memories I hope my children remember for a lifetime. I have been cooking with my kids since they were toddlers and I hope one day I get to do the same thing with my grandchildren. In MANY, MANY years! 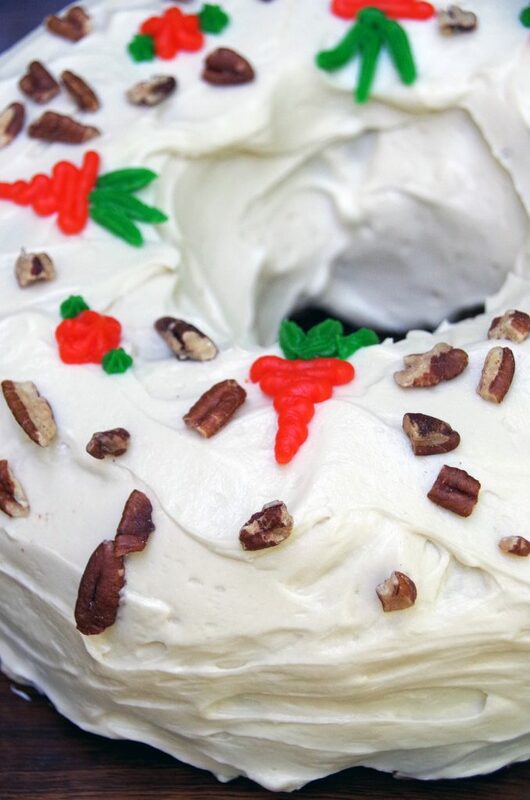 How you choose to decorate this homemade carrot cake recipe is totally up to you. I made a homemade cream cheese frosting which was absolutely divine. My daughter got creative with orange and green frosting that I bought from the grocery store. Here is an affiliate link for the cake decorating tips that we used. I sprinkled the cake with chopped pecans but chocolate chips would be delicious on top as well. 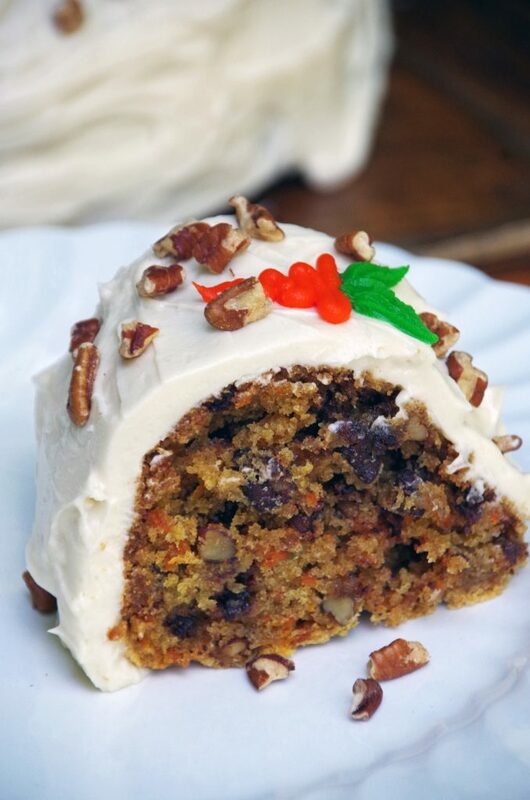 Love carrot cake? This easy homemade carrot cake recipe has plenty of carrots and nuts along with chocolate chips. Top with cream cheese frosting! Let cool completely before frosting! Mix softened butter and softened cream cheese in a mixer until smooth. Add vanilla and mix again. Slowly mix in powdered sugar. When completely combine, use to frost cake. Decorate as desired. 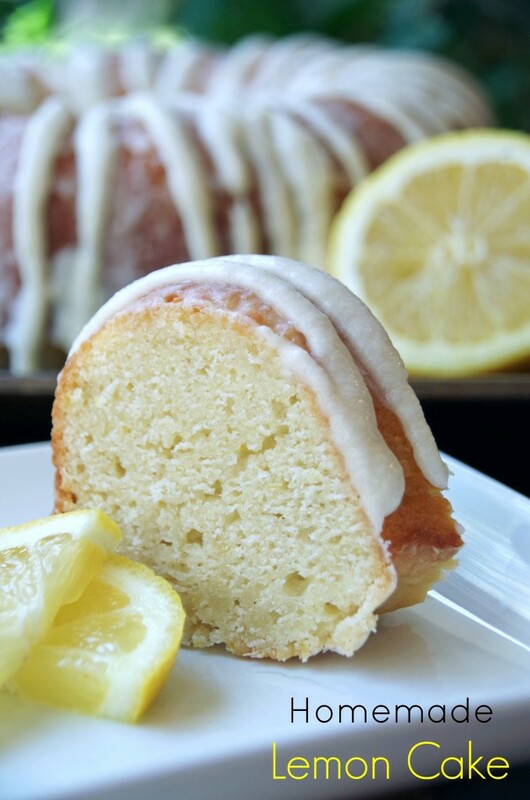 Need more homemade cake recipes?